Mega Yacht Services, Yacht Agent Services in Turkey and Greece. Customs and Port Formalities handled smoothly in Greek Ports. Gala Yachting is ultimate service provider for the yachts arriving Turkish ports. We are dedicated to ensuring that our service is carried out in a Professional and timely manner. We know that good food is essential to any yacht owner. Our provisioning is based on variety of food and beverages in order to meet your individual catering needs. We provide wide range of quality food, fine wines and spirits, other beverages and any other materials you need on board. Request our online catalogue for pre-ordering all provisioning you need, we will process your orders and deliver to your yacht on time to any port in Turkey. Contact Us at management@galayachting.com to request our provisioning catalogues. 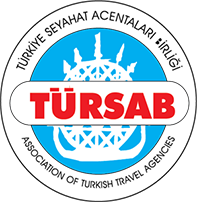 Trabzon, Giresun, Ordu, Samsun, Hopa, Rize, Sinop, Zonguldak, Tekirdag, Istanbul, Canakkale, Bandirma, Akçay, Ayvalik, Dikili, Izmir, Cesme, Kusadasi, Didim (Söke), Güllük, Bodrum, Datca, Marmaris, Fethiye, Kas, Finike, Kemer, Antalya, Alanya, Anamur, Tasucu, Mersin, Iskenderun. Upon entry into Turkish Territorial Waters, the foreign yacht will be recorded in the yacht owner's or captains' passport by the customs authorities. This record should be cancelled by the customs authorities upon departure for foreign ports or when leaving the yachts for winter lay-up in Marinas. 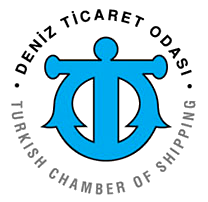 Both Turkish and foreign yachts are required to have authorization on their "Transit Log" only from the harbour-master while sailing between Turkish ports. 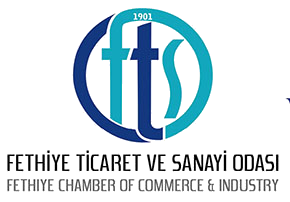 If leaving for or returning from foreign ports, Turkish and foreign yachts are required to complete the full clearance procedure with the customs, health and passport police authorities. Gala Yachting handles all customs and port formalities in all ports of Turkey. We save your time and money by providing fast and cost-effective service at one hand anywhere in Turkey and Greece. Simply inform us your arrival date and times by filling our online enquiry form, we will book your berth at prefered public or private marinas before your arrival and handle all the customs and port formalities smoothly. 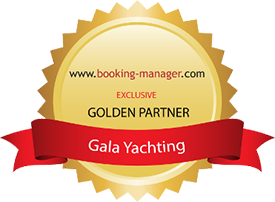 Contact Us at management@galayachting.com and provide us dates and ports you are planning to visit together with details of your yacht ( length, beam, draft ) to organize all formalites and berthing smoothly and cost-effectively during your stay in Turkey or Greece.